Search engine results are becoming more important every day. More people now use the World Wide Web to find goods, services and information than ever before. This also includes the search for other digital assets such as; Video, Audio, Power Point, Optimizing PDF files, Word documents, Text files and other digital data. Here are methods to optimization your online videos. 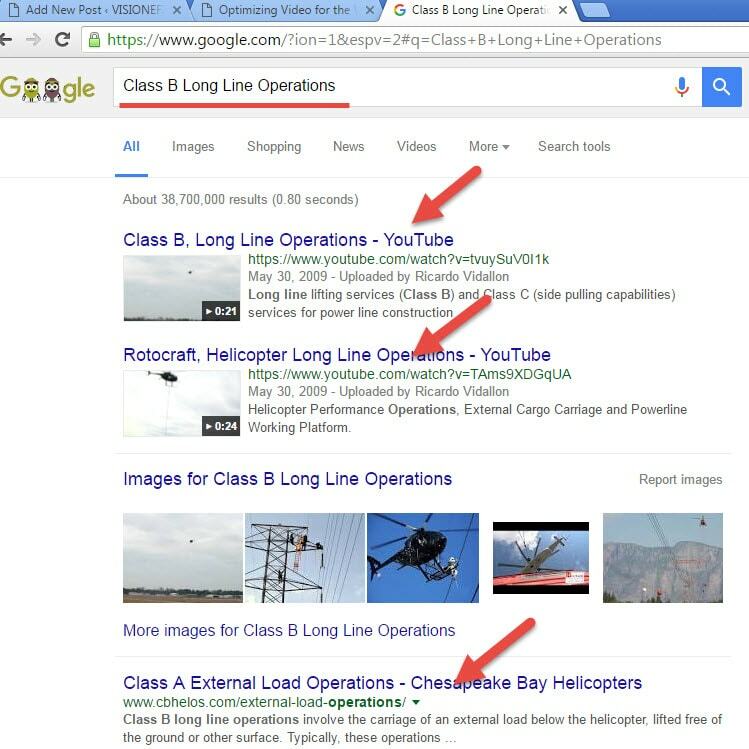 • Add a keyword-rich video Title Tag and description• Capitalize on link-text methods (hyperlinking key text phrases to and from your video)• RSS feeds and Social Networking feeds• Include transcripts and you will capture more search engine attention. 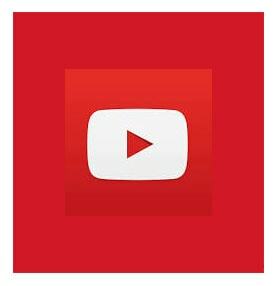 A well optimized video on You Tube will return your videos Google search results. When you post your video to You Tube, Vimeo or other video be sure to enter short descriptive titles for your videos along with a succinct description and relevant keyword tags. We are a professional Virginia web design company based in Virginia Beach, VA. We understand that great design elevates web sites above the rest and work to provide you the very best in web design. VISIONEFX provides services to national companies as well as small to medium businesses throughout Virginia and the United States. Our comprehensive website services include; Custom web design, Web development, E-commerce web design, Word Press web design, Word Press plugin customization, Joomla web development, Woo Commerce shopping carts, Virtuemart shopping carts, Open cart development, Intuit API integration, Authorize.net API integration, PayPal API integration, SEO – Search engine optimization and web maintenance services.